The attributes of planet Earth, and its location in the universe, make human life possible, and the means to observe the universe around us. Our planet (Earth) is uniquely situated in our solar system, our galaxy (Milky Way), and in the universe. We take a look at what Secular scientists have found in their search for signs of life on other planets in the universe. We conclude that Earth was carefully designed for our well being. This is based on our analysis of 1) design principles, 2) the precise fine-tuned parameters of the earth, our galaxy, and the universe, 3) the laws of science, nature, and logic, and 4) the probability of finding life on a planet. The evidence points to an Intelligent Designer and Creator, the God of the Bible. Dr. Heinz Lycklama earned a Bachelor’s degree in Engineering Physics (1965) and a Ph. D. degree in experimental Nuclear Physics (1969) from McMaster University in Canada. Since then he has worked in the telecommunications and computer software industries at Bell Telephone Laboratories in NJ and at Interactive Systems Corporation in CA – as an individual contributor and in management positions. In 1992 Dr. Lycklama formed Open Systems Technology Associates (OSTA) and offers his technology management consulting services to various start-ups in the high technology industry. In 2013 Heinz founded the Apologetics Forum to help equip believers in the defense of The Faith. Being challenged in his Christian faith by what he was taught in university in the 1960’s, Dr. Lycklama has always maintained an active interest in the Creation vs. Evolution controversy. 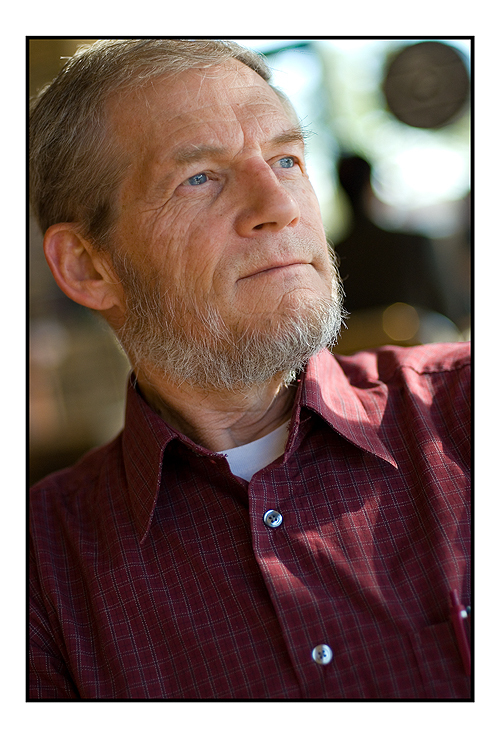 He has developed a series of lectures on Creation vs. Evolution, Christian Apologetics, and Biblical Worldview over the years and presented the material in Sunday school classes, to college students, during church services, at Bible Schools, and other venues in Europe, Asia, Africa and North America. With his knowledge of the Bible and science, Dr. Lycklama has continued to develop and present new material in these subject areas. Information on his messages and presentations can be found at his website.